Children are precious and they depend on us to make decisions for them. Vaccinating children is the best way to protect them from serious diseases. Vaccines stimulate children’s immune system, without making them sick. As we head into flu season, it’s time for children over 6 months and their families to get their flu vaccine. Flu immunization is part of our seasonal routine that keeps everyone healthy. As a parent, you can make this lifesaving procedure comfortable for your child. Bring an interesting toy, book, or learn a song to capture your little one’s attention. Your child can read your feelings! Take deep breaths to stay calm. Use your normal speaking voice and keep a relaxed posture. Cuddle your baby on your lap. You can breastfeed your baby before, during and after the needle. Praise your child for their participation. Older children will enjoy treats like stickers. Plan to stay at the clinic for 15 minutes, for staff to watch for any reactions. Ask your doctor or nurse practitioner if over-the-counter medication will help with fever or soreness at the site. Know that you have protected your child from serious illness. Learn more about vaccines. 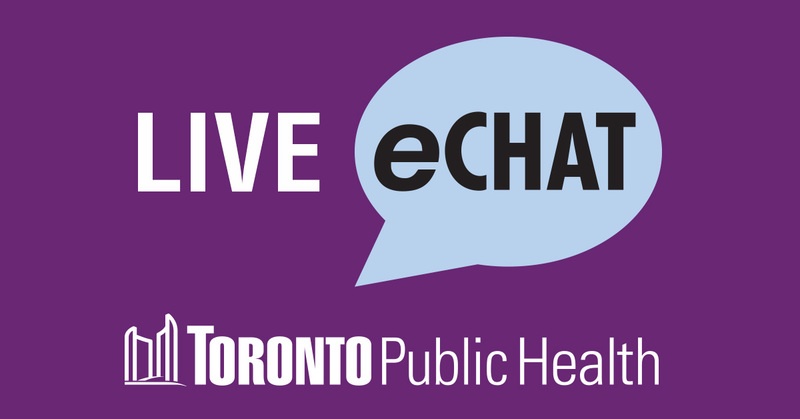 Visit our website, call our Immunization Information Centre at 416-392-1250 or reach us by eChat. 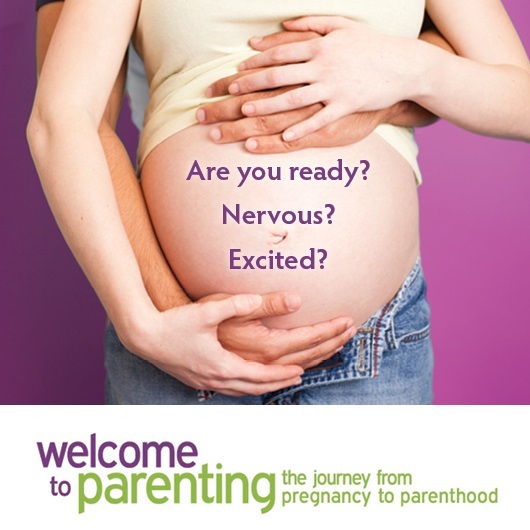 Next Post Can breastfeeding be a reliable method of contraception?